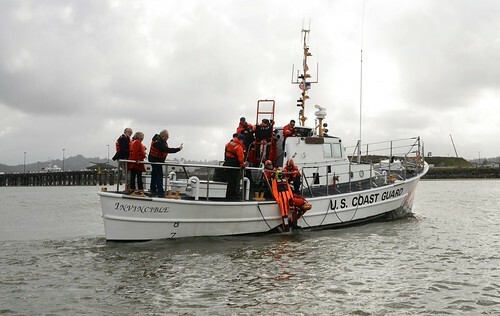 NEWPORT NEWS, Va. – The Coast Guard is inviting members of the commercial fishing industry to attend a Vessel Stability and Safety at Sea Seminar in Newport News, scheduled for Dec. 10, at 8:30 a.m. 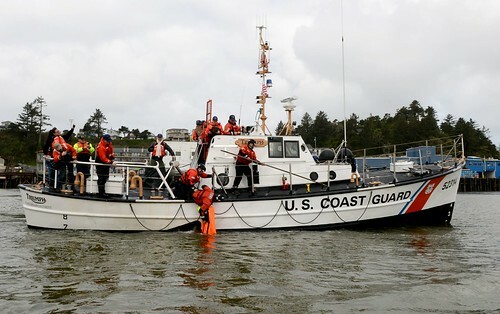 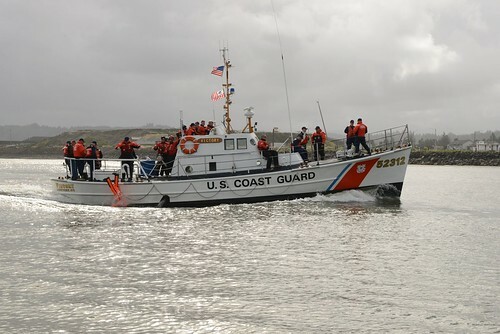 The seminar will include presentations and demonstrations on Coast Guard Operation Safe Catch, vessel stability, stability regulations, and survival equipment. 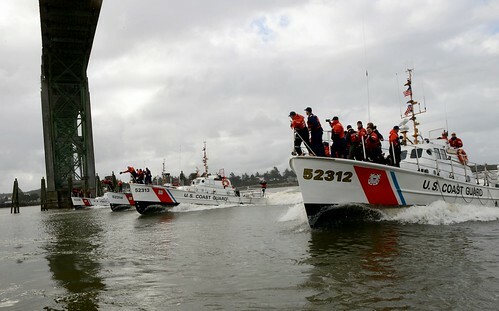 The goal of Operation Safe Catch is to reduce commercial fishing vessel casualties and injuries through safety education, outreach, compliance verification and utilizing partnerships with the commercial fishing vessel industry. 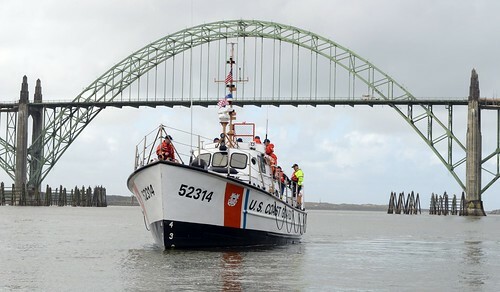 For more information, please contact W. “Red” Gilbert Sr., at 757-668-5533 or Coast Guard Chief Petty Officer Andrew Diggs at 757-668-5529. 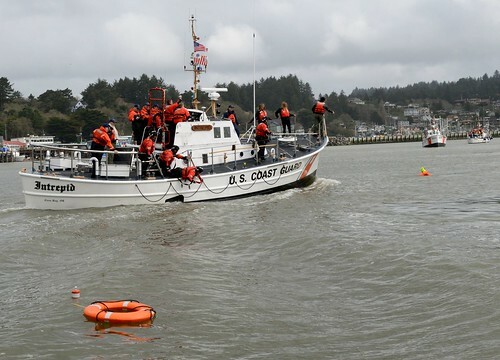 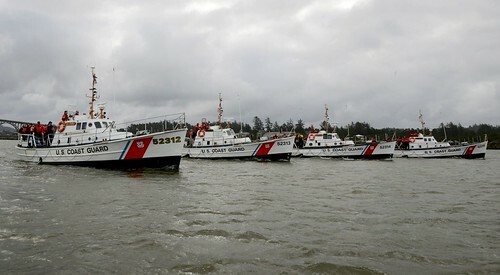 Coast Guard terminates voyage of unlicensed fishing vessel near Newport, Ore.
06/8/2013 · Comments Off on Coast Guard terminates voyage of unlicensed fishing vessel near Newport, Ore.